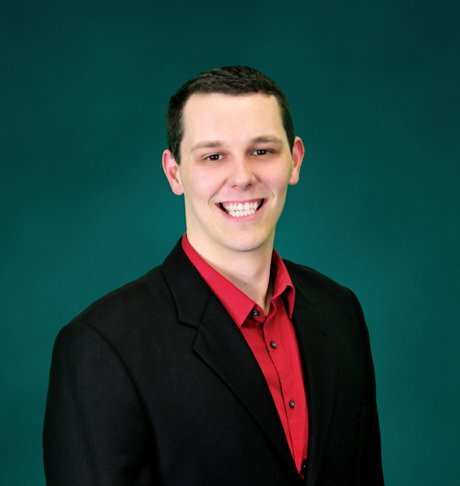 I recently had an experience with a client of mine who I am helping to purchase a home that I wanted to share. This mainly has to do with renting and when is it an appropriate time to give notice to your landlord that you're going to be moving to a new home. Often times when you're renting a property, you need at least a minimum of 30 days’ notice to your landlord before you move, this allows them time to repair any problems and complete paperwork to find a new tenant. 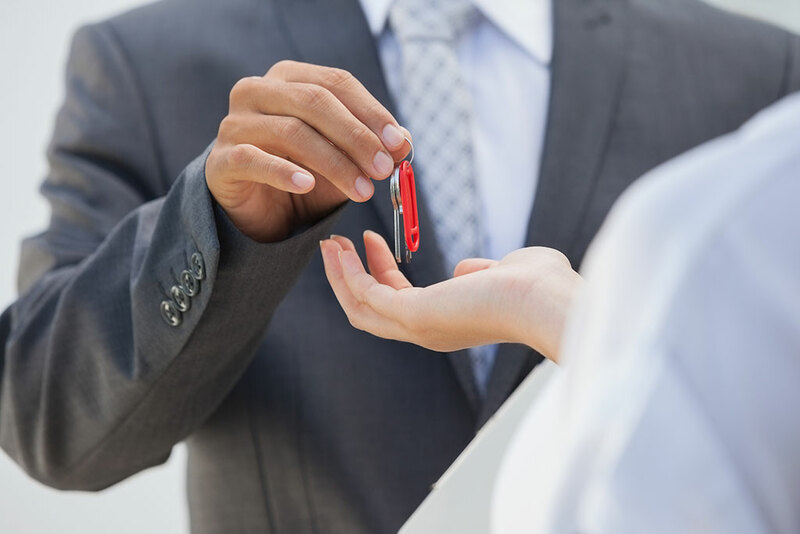 When you're purchasing a home, once we get an offer accepted and once we're in the contract, you will want to wait in order to tell your landlord you're officially moving and that you have officially purchased a new home. We will have quite a few steps to go through still such as the inspections and appraisal, but most importantly, a loan contingency. Generally speaking, we're going to wait at least two to three weeks into the escrow process, before we officially know that we're going to be able to move forward with that property. If the inspections come back reasonable and if we have an appraisal that is good, we likely will be able to make things work. These will be positive signs that we're going to be able to move forward, and once the loan has been fully underwritten, we will likely be able to close from there. The main thing to consider when we're doing this is to allow time for the loan to process. Generally, the loan contingency is the longest time framed item we need and it will usually be about a week before we actually close. 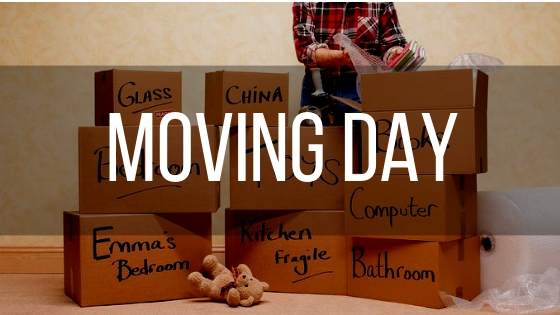 While it is close to the actual closing date, that may be a little bit closer than what you prefer for your 30-day notice, it allows you more time to be able to move into your new home or even clean your new home before you're officially moved in. If not, we've had clients who have given notice before that time and it creates a very stressful situation all the way around and the uncertainty if they will have a home to live in if they have to move before we actually close. Sometimes there are delays that come up, and if we do experience those, it can make a significant impact on the actual closing date and when you'll be able to get those cues to move in. If you are excited about your new home purchase, by all means, be excited and that's awesome! However, give a little bit of time before you actually tell your landlord you're moving. The last thing we want as a real estate agent is for our client to be homeless if you're giving a 30 days’ notice too early. It is very crucial for us to make sure that the time frames line up and it really takes your help and cooperation and be able to do that. If you are renting and you're looking to purchase a home give yourself a little bit of time and don't stress about it. Try to allow some time to be able to find your new home and get through that escrow process before you really know you're fully committed to that home. If you are renting and want assistance lining up your time frames, please feel free to reach out!